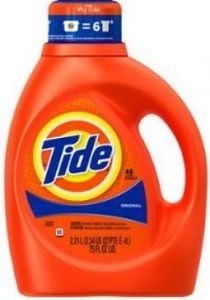 New Tide Detergent Coupon Plus CVS, Target And Rite Aid Deal Ideas! These deals run through the end of the day 4/30, so grab your coupons now and pick some up the next time you shop! Find more CVS deals here and Target deals here.